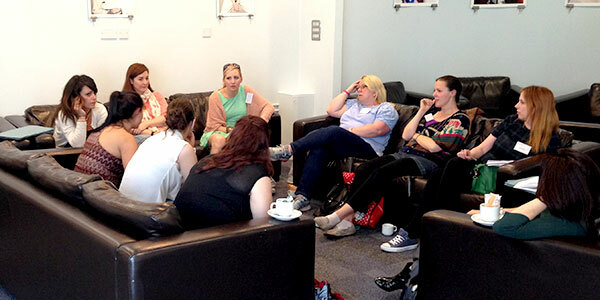 On 19 June 2015, around 70 delegates attended UAL Awarding Body’s first conference for Performing & Production Arts at London College of Fashion. Delegates were given presentations on important policy updates, developing dynamic delivery models and engaging with industry from a variety of speakers including Jo King (external moderator), David Bird (Warwickshire College) and Ross Anderson (UAL Awarding Body), concluding with breakout sessions allowing delegates to discuss the challenges and successes of delivering the qualification. Our guest speaker, Tim Casson (Casson & Friends) talked about his experience of dance and performance and the importance of educators to students in the Performing Arts. The day ended with drinks and networking at London College of Fashion.